Many people contend that the love our parents feel towards our children is greater than the one they have for us. Having both grandparents present and involved in your children's life is priceless. Growing up close to them is easier and more carefree. Although they sometimes tend to forget they are not your children's parents as well, and would like to have an insight into everything you do while you are raising them, you can't blame them because their intentions are as pure as their hearts. Here are some of the reasons why grandparents play a significant role in your children's life. 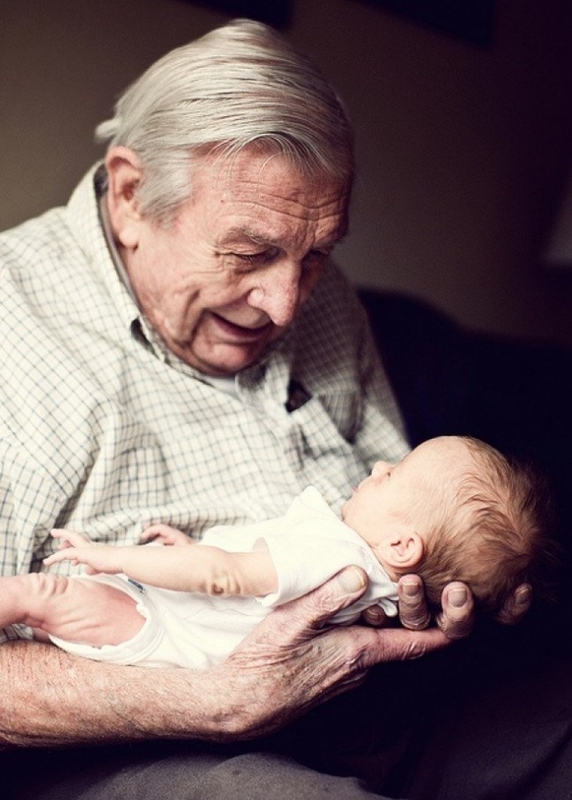 One thing is certain, grandparents have a lot of patience when it comes to their grandchildren. No matter how old they are or how hard it might be for them to run after your little ones, they will never show their incapacity and will always pretend they're restless. Also, grandparents enjoy watching cartoons with the kids, they love teaching them to play different boardgames and they tell the best made up stories. Not in a million years will they let your kids go hungry, and they always have snacks hidden in the drawers. Grandparents allow your kids to help in the kitchen, regardless of how messy it can get when making their favorite meal together. These little things are actually big, and incredibly important for your child's emotional and social development. 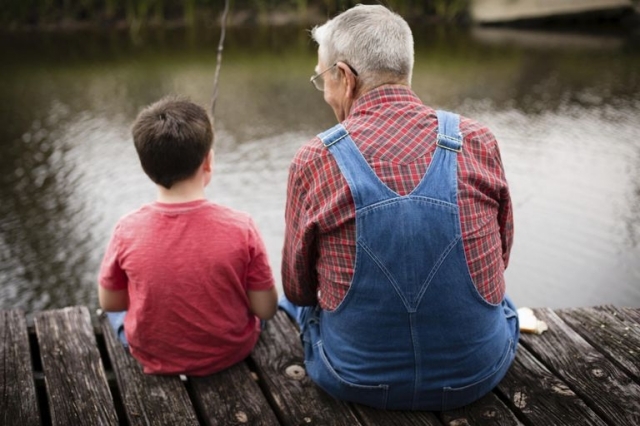 Kids at any stage recognize their grandparents' unconditional love, and the bond between them is so unique and special that it can't be described with words. Some of your children's first and the best memories happen at your parents' home. They can't resist the urge to spoil and pamper your child since day one. Children enjoy being mischevious and doing stuff they aren't allowed to do back home. At their grandparents' house, they are absolutely free to do whatever they want without being told off. And no matter how much you might be disapproving of their behaviour, your parents will always find an excuse to justify their little shenanigans. If you have parents who have moved to one of those personalised retirement homes, your parental approach on this topic is everything. You should talk to your children as if they were adults and explain that their grandparents chose their new surroundings for a reason, and not because they wanted to be apart or spend less time with them. Just because they share home with their new friends, it doesn't mean they can't play with them from time to time. 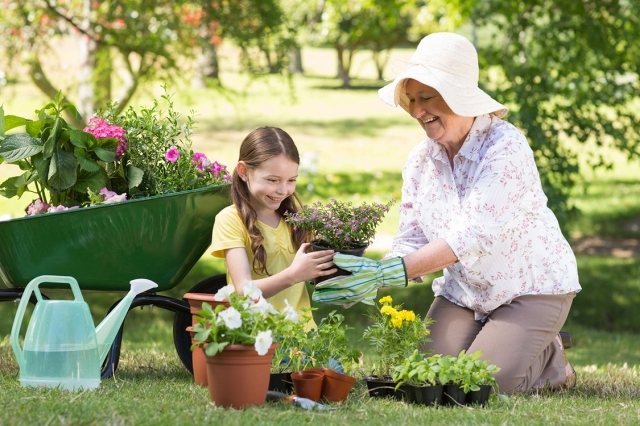 Kids need to know that their grandparents are taken good care of, and that there are certain people who make their stay pleasant and remarkable. Whenever your kid learns a new song in the kindergarten and wants to share it with the world, grandparents are usually the first ones to hear it. They will always compliment them even if they can't sing to save their lives. They will cheer, laugh and applaude, and that's something your children value a lot. Grandparents are always supportive, unlike most parents. Whenever your kids are struggling at school, or facing problems with their peers, be sure your parents are the first to know all about it. They provide a sense of calmness and are always ready to lend a helping hand. They don't preach, in fact, they try to understand and give them the best possible advice. When the times are hard, children need someone who won't yell at them and who will understand the phase they're going through. Truth be told, grandparents are a real blessing that not every child is lucky enough to experience. And as long as they teach our kids the real values and guide them to the right path, we are more than happy to have them by their side. STRESSED spelled backwards is DESSERTS! Could This Be Your Most Overlooked Garden Asset?